Boasts 23 Highway MPG and 17 City MPG! 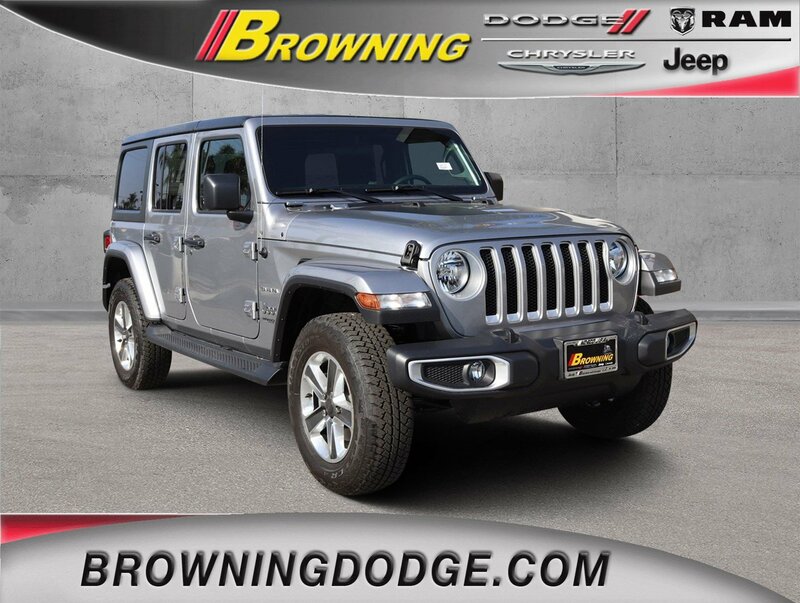 This Jeep Wrangler Unlimited delivers a Regular Unleaded V-6 3.6 L/220 engine powering this Manual transmission. WHEELS: 18 X 7.5 POLISHED W/GRAY SPOKES (STD), TRANSMISSION: 6-SPEED MANUAL (STD), TIRES: 255/70R18 ALL TERRAIN -inc: Bridgestone Brand Tires. 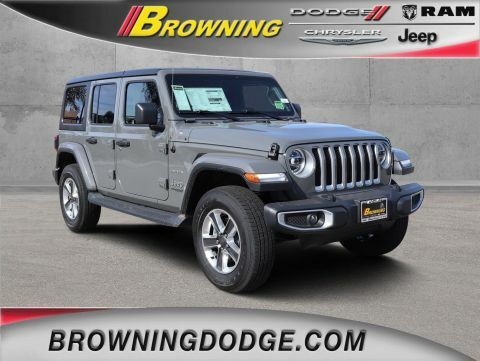 *This Jeep Wrangler Unlimited Comes Equipped with These Options *QUICK ORDER PACKAGE 23G -inc: Engine: 3.6L V6 24V VVT UPG I w/ESS, Transmission: 6-Speed Manual , TIRES: 255/70R18 ALL TERRAIN, SIRIUSXM SATELLITE RADIO, MOPAR HARDTOP HEADLINER, MANUFACTURER'S STATEMENT OF ORIGIN, ENGINE: 3.6L V6 24V VVT UPG I W/ESS (STD), BLACK, CLOTH LOW-BACK BUCKET SEATS, BLACK 3-PIECE HARD TOP -inc: Rear Window Defroster, Freedom Panel Storage Bag, Rear Window Wiper/Washer, BILLET SILVER METALLIC CLEARCOAT, APPLE CARPLAY. 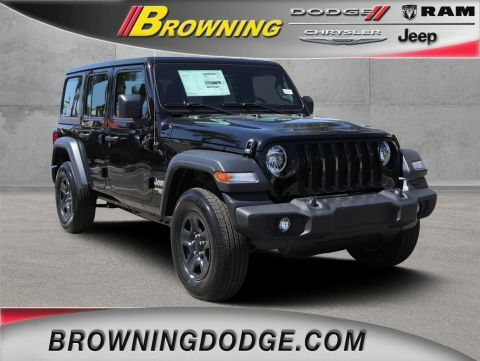 * Visit Us Today *A short visit to Browning Dodge Chrysler Jeep located at 1983 Hamner Ave, Norco, CA 92860 can get you a trustworthy Wrangler Unlimited today!